Look out your windows or sit on your deck to enjoy views of the ocean & islands, sunsets, waves crashing & boats passing by. This amazing retreat is just a walk to shops, dining, and Summerland beach! This 3 bed/ 2 bath home is perfect as a single family residence or has potential for dual living (w R-2 zoning. 2/1 upstairs & 1/1 down). Live in it or rent it to vacationers to enjoy Summerland. "We have had the pleasure of working with Marcy on several occasions over the years. She is smart, professional, hard working and knows the market well. She has integrity and is dedicated to her clients. We highly recommend her!" 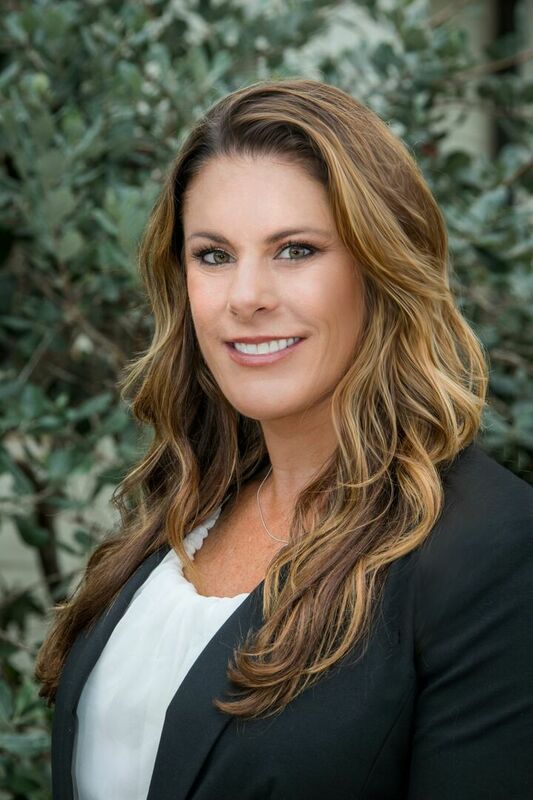 "I was impressed with her entire team-from the inspector to the escrow agent. She maintains a positive attitude, truly listens to you, and has excellent negotiating skills. Through a balance of market knowledge, aggressive strategies and sheer hard work, Marcy has helped us achieve our desired goals. She is a results-oriented professional who is committed to honesty, effective communication and helping you achieve the results you want. "Marcy is the best! She sold our existing home, and found our dream property in Montecito, which was off-market, we never would have found it without her! Very responsive and professional throughout the entire process, a real closer!"